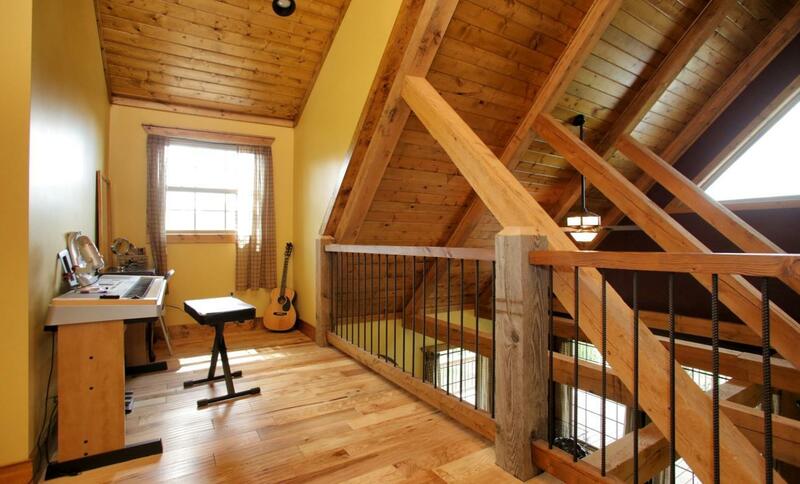 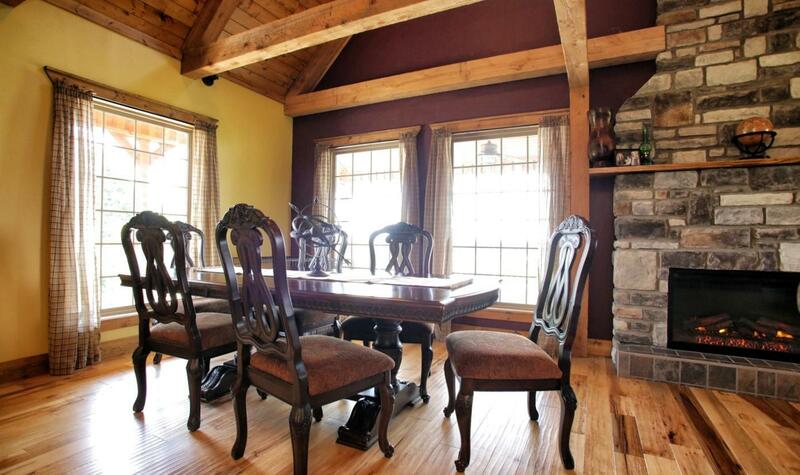 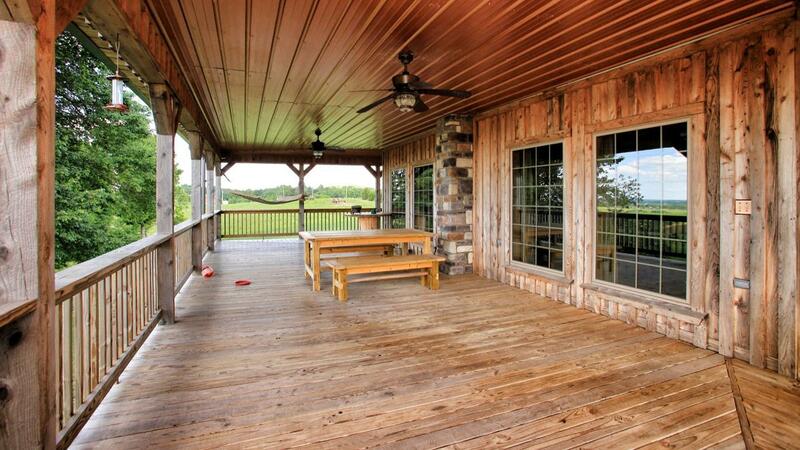 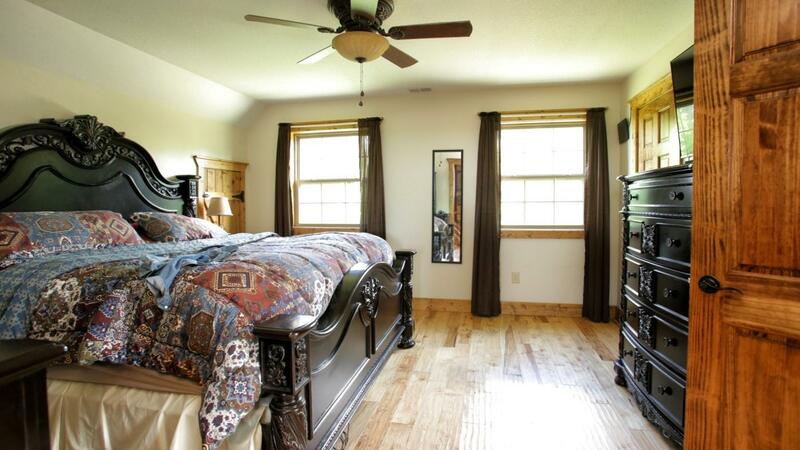 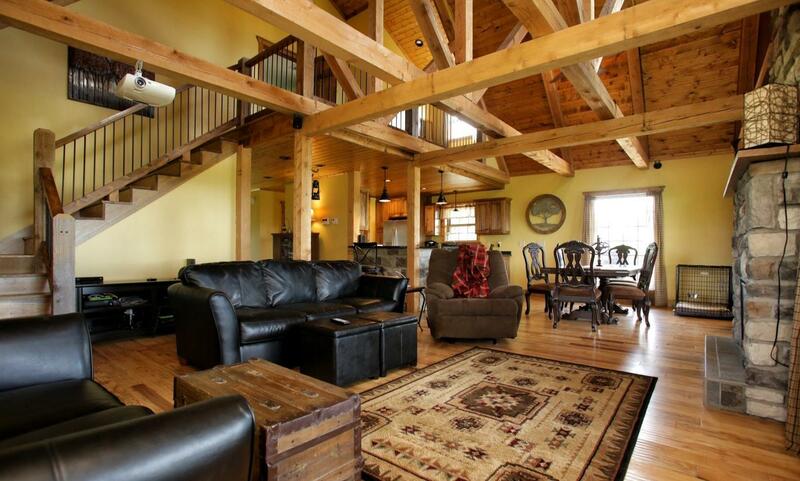 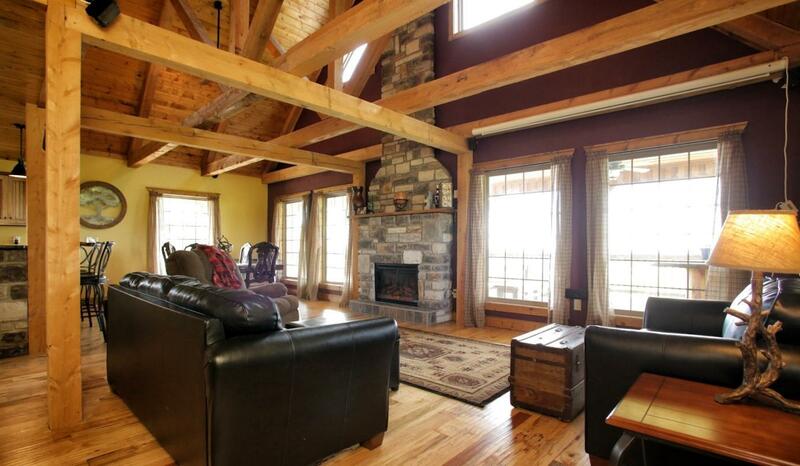 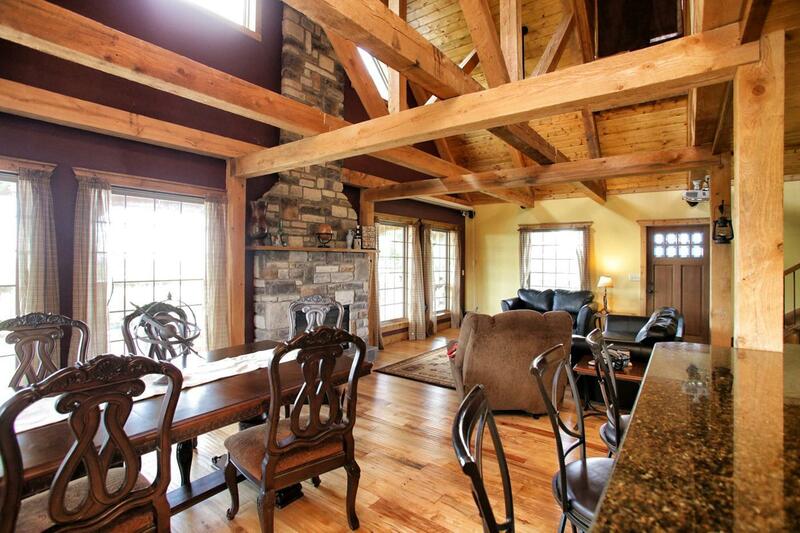 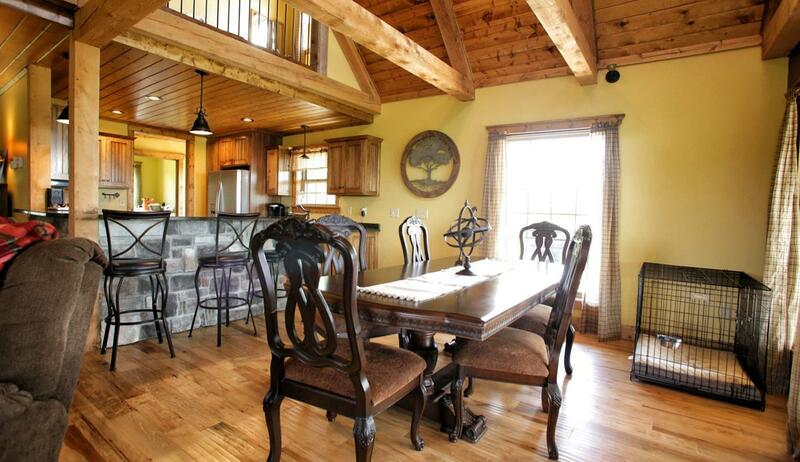 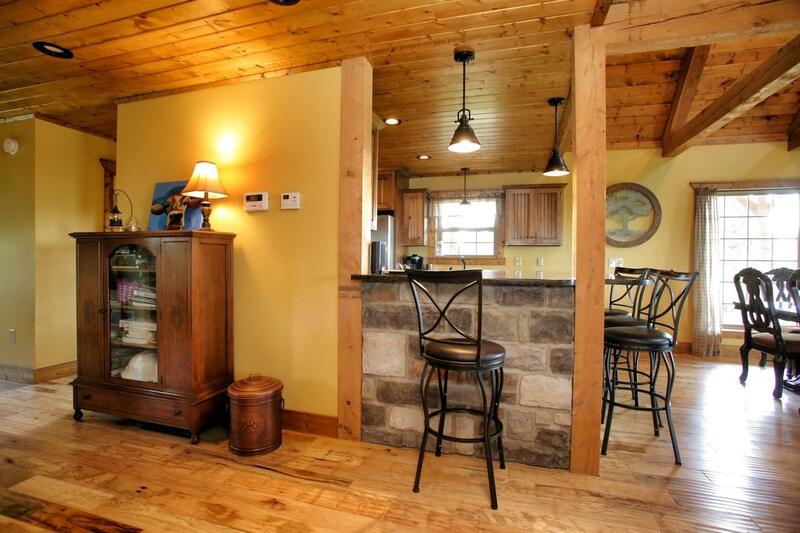 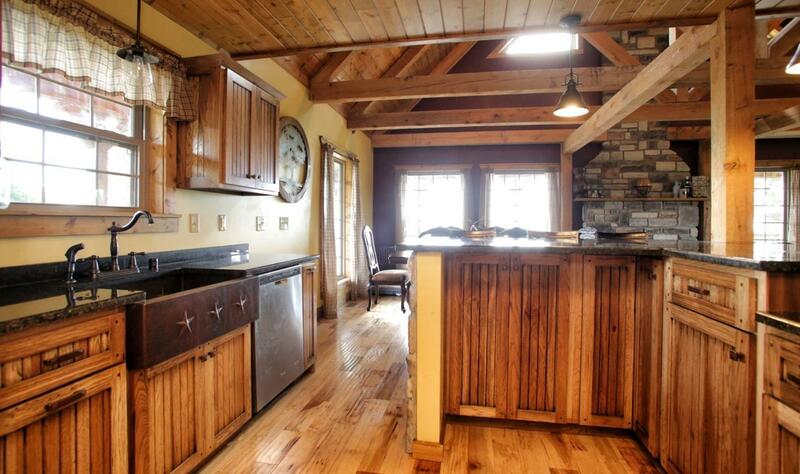 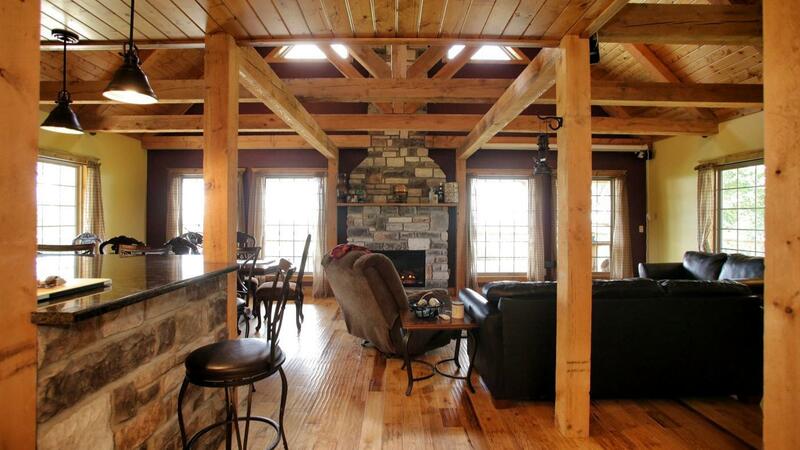 Beautiful Cabin for sale in Lincoln County, Kentucky. 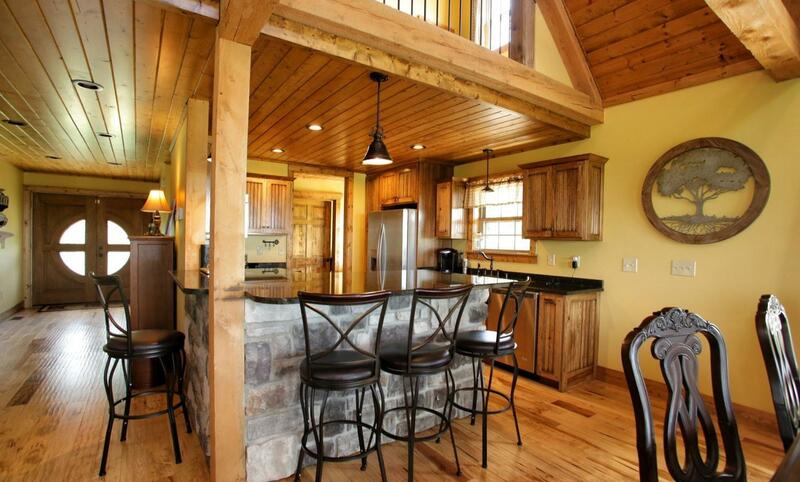 This cabin sits high above the valley floor – Gourmet kitchen with hand-hammered copper farm sink, granite countertops, Stainless appliances – LOTS of square footage with an entertaining open floor plan, a HUGE covered deck / porch, full walk out basement – you’ll never lack friends here. 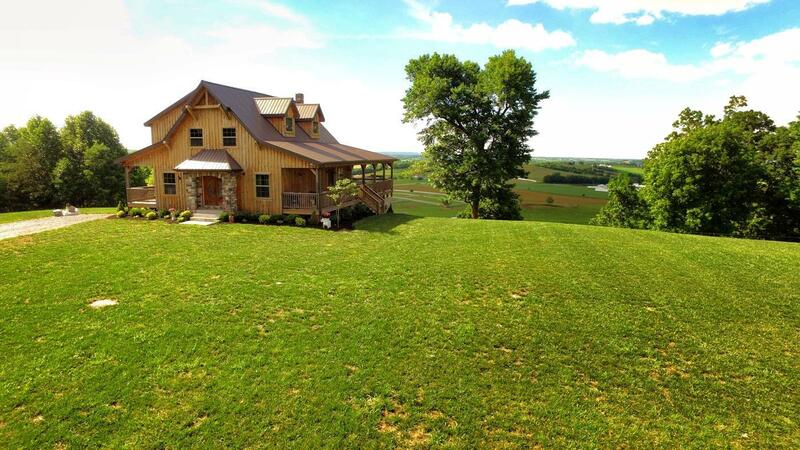 🙂 Use this as a Vacation home, or the best AirBnb, VRBO or Homeaway in several counties. 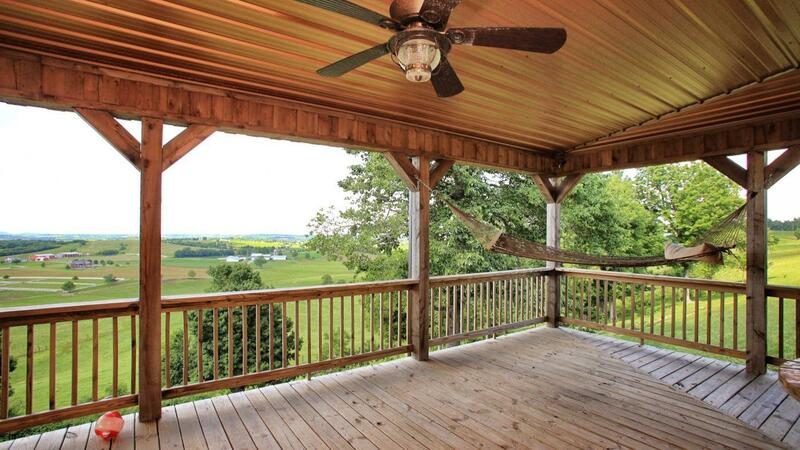 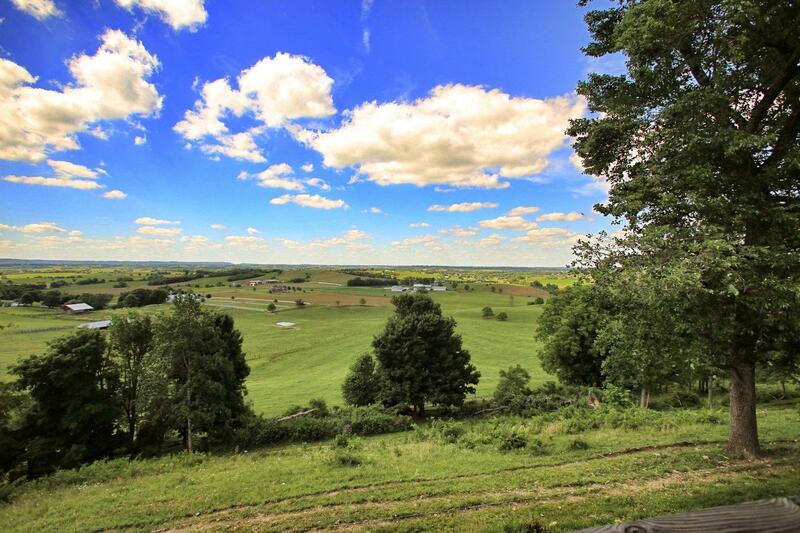 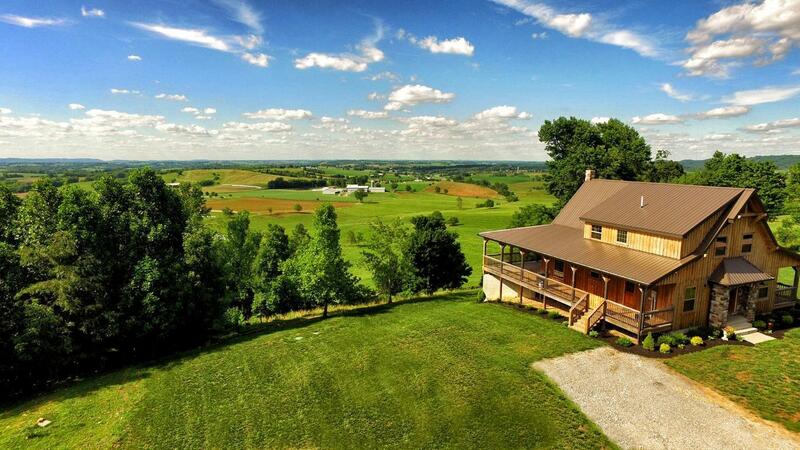 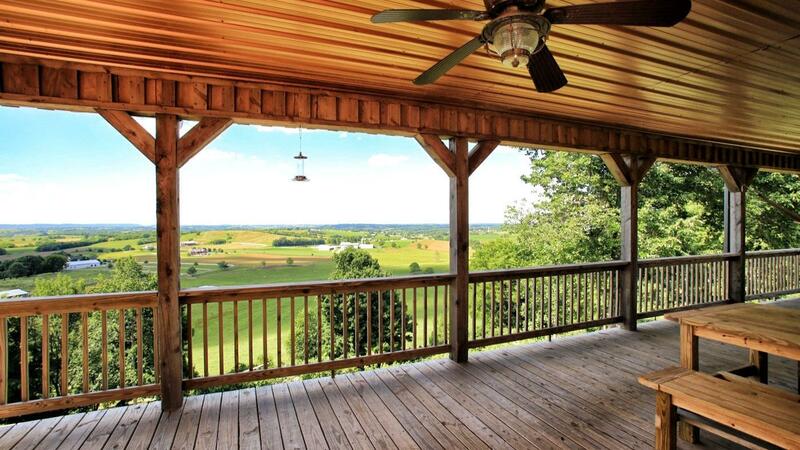 We often get Kentucky cabins for sale – but this one with the view is special. 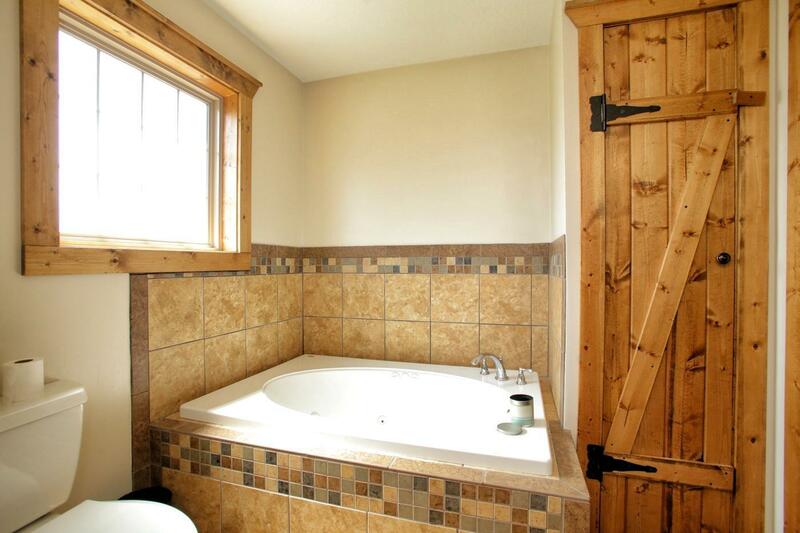 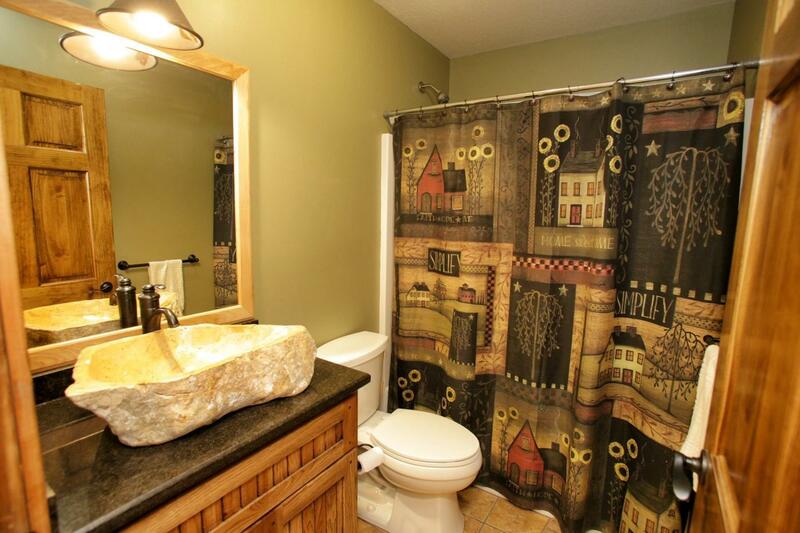 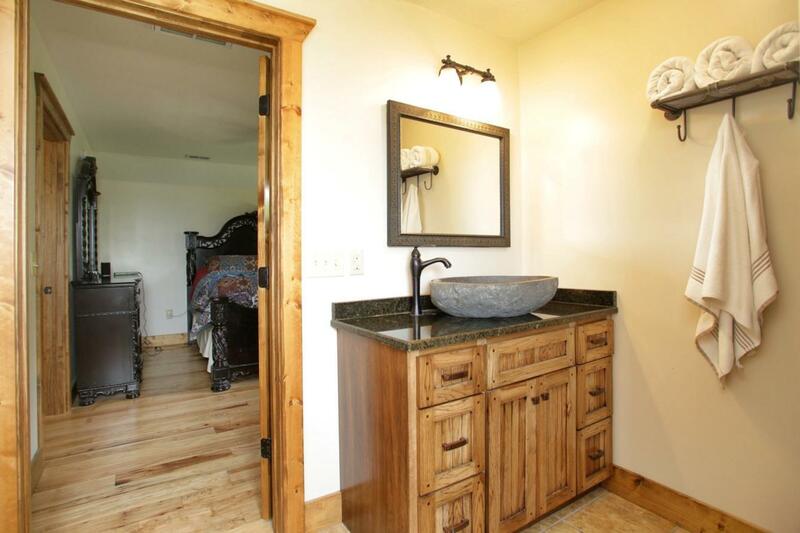 STONE bath vessel sinks – yes – this entire cabin is legit. 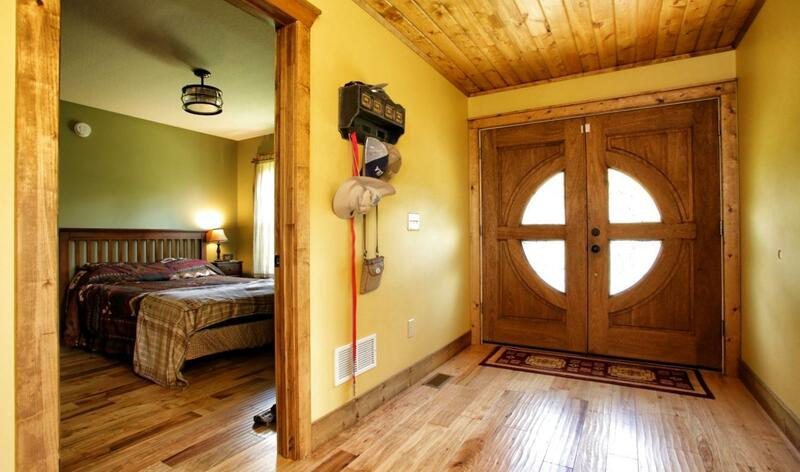 Use it when you are there – cabin AirBnB, VRBO or Homeaway it out when you are not – that would be super income. 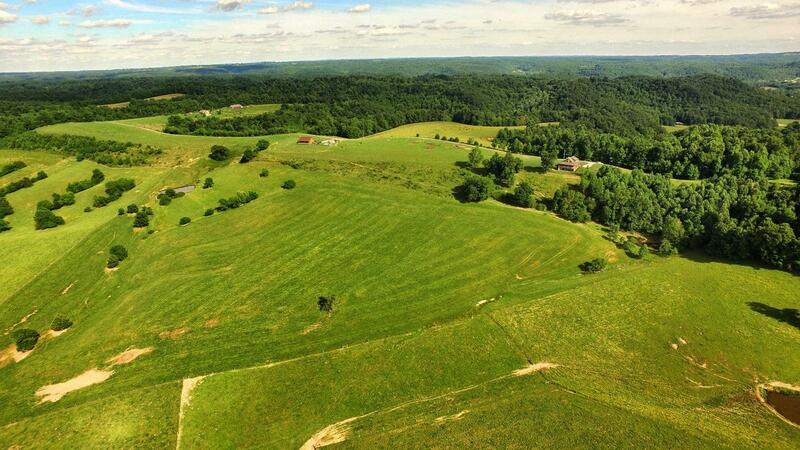 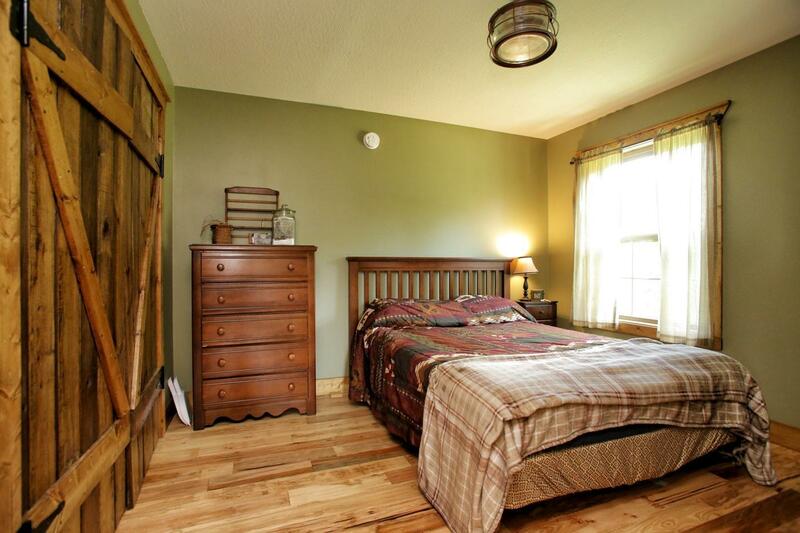 2 acres – set high above the valley floor. 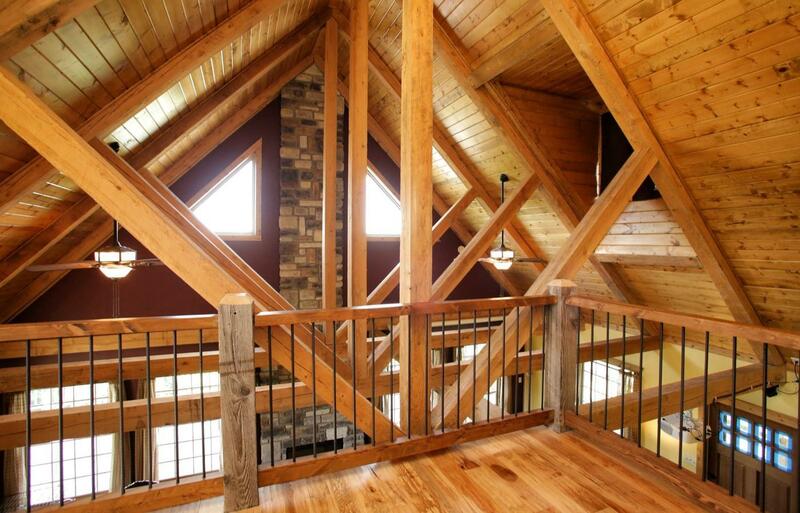 Add that up – that’s really a lot of square footage. 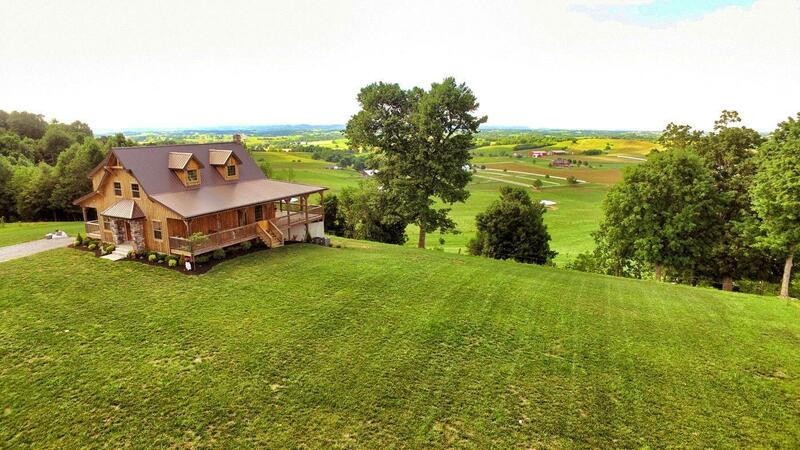 Log cabins come up for sale in Kentucky – not often, but they do – this cabin is far from rustic – it is beautiful and has captivating views. 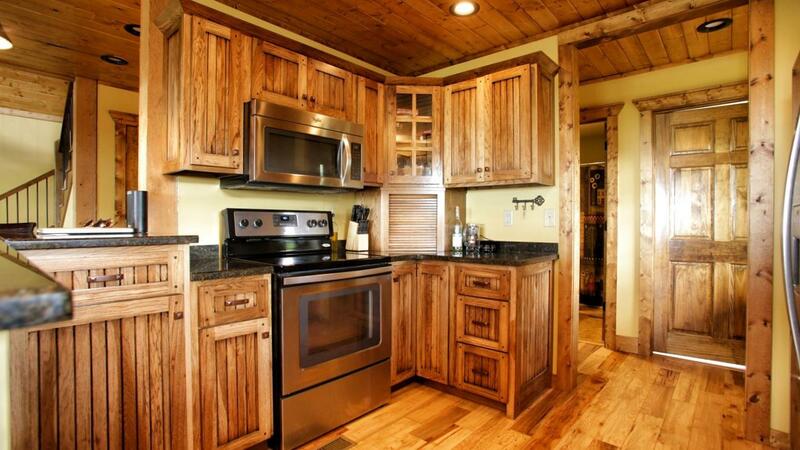 asking only 210k (you couldn’t build it for that).